The city of Leipzig, Germany is truly remarkable to explore. It is one of Germany’s coolest and most pioneering cities, but it still has strong historical roots and classic architecture worth admiring. While you are spending time in Leipzig, you should make it a point to see the Renaissance old town hall, which is on central Marktplatz. The town hall is now home to the city’s history museum, the Stadtgeschichtliches Museum Leipzig. Anyone interested in classical music will love getting the chance to visit the St. Thomas Church, which is the historical resting place of the world-famous composer J.S. Bach. After you have had such an amazing time in Leipzig, Germany, you’re going to want to share stories of your adventures with your family and friends. 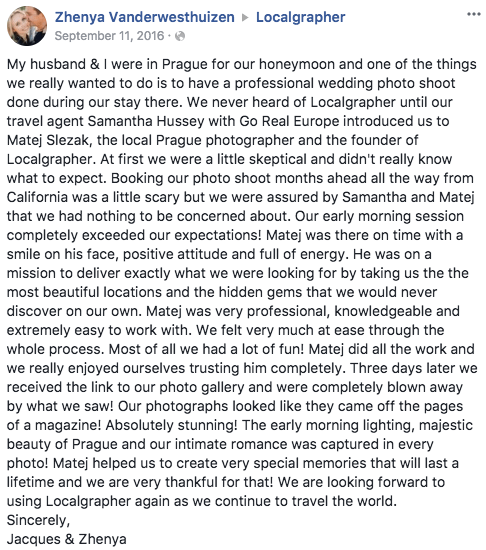 There is no better way to do that than by hiring a vacation photographer to send you home with stunning photos of your travels.